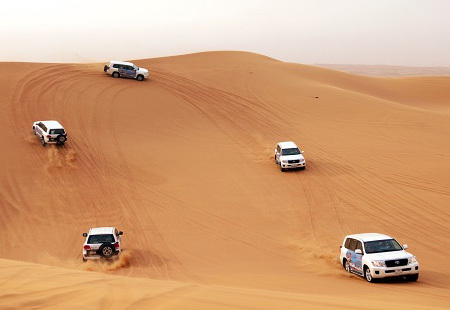 If your top priority is great weather and a taste of the exotic, Dubai is the place for your next sports tour. School netball tours to Dubai are becoming increasingly popular and it is not hard to see why. 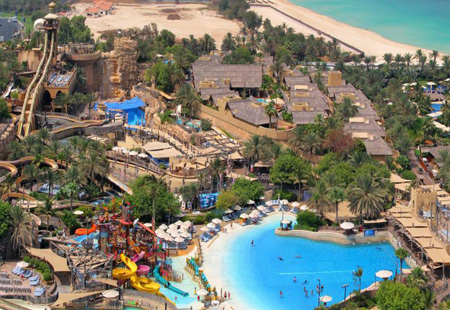 With incredible venues, plenty of schools and clubs to play fixtures against and exciting excursion options such as scaling the world’s tallest building or riding camels in the desert, a school netball tour to Dubai is a must for 2019 / 2020. 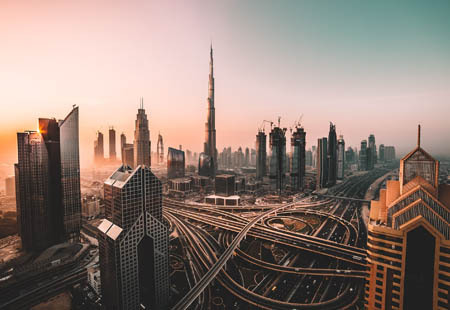 One of the United Arab Emirates, with a population of 2.1 million, Dubai is a fascinating paradox, a country developing faster than any other, yet rooted in Islamic traditions. 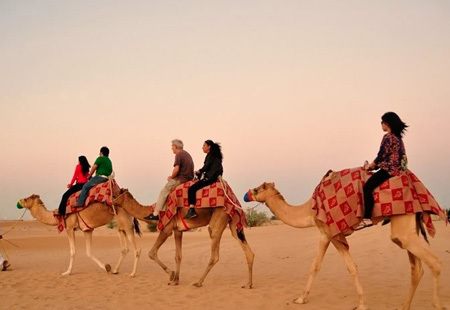 It is a stunning place with lots of fun things to do including a water park, hot air balloon rides over the city, entertainment parks, vast shopping malls, desert safaris, boat trips and great food. 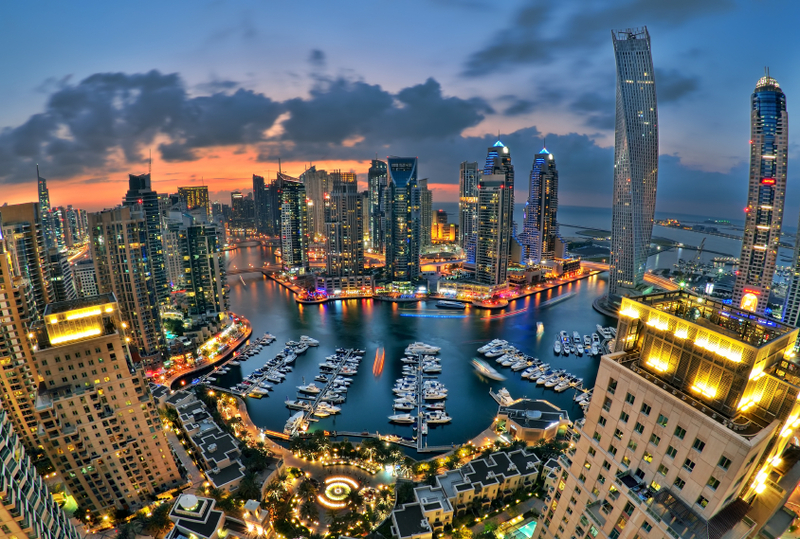 Dubai is also a great destination for cricket and rugby tours or as a stopover destination on a longer tour to Australia and New Zealand. Please click on the image below for an example Itinerary of a school netball tour to Dubai. For a full example itinerary please click here.